The Humanities faculty at Kingsdale is an exciting place to learn. 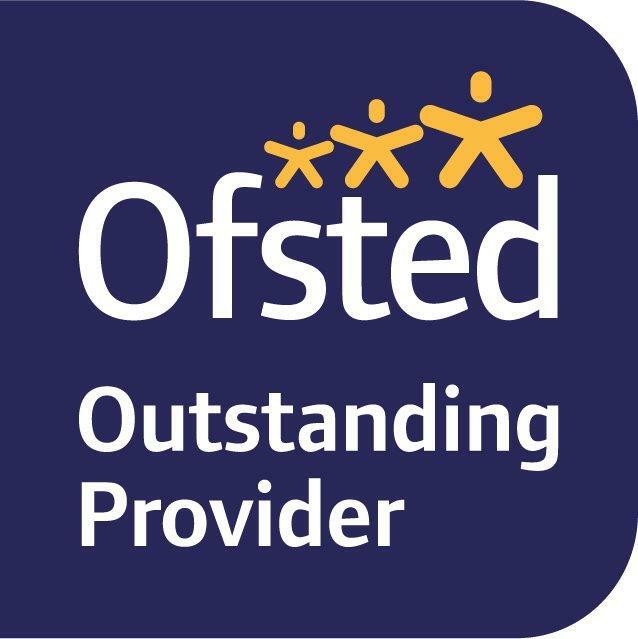 We have a large range of subjects and fantastically well qualified staff to support your childrens’ learning. Links to the above subjects can be found below with curriculum information for each of the departments. Please contact Ms Maxwell, Director of Humanities via email humanities@kingsdale.southwark.sch.uk with any queries or questions.